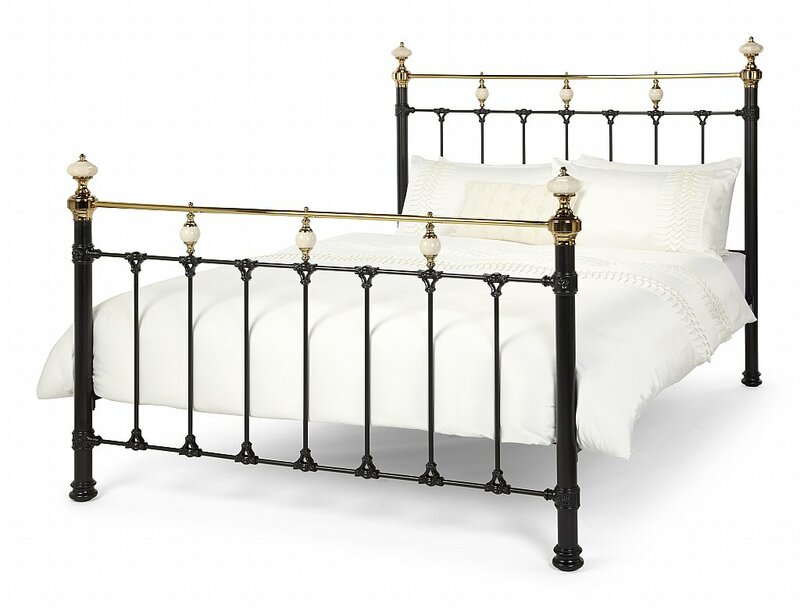 The combination of either an Ivory or Black finish, framed with Dark Brass, accentuates the elegant design features of this bedstead. A blend of the modern and traditional has been successfully achieved in creating this time-honoured, classic look, with a contemporary feel. 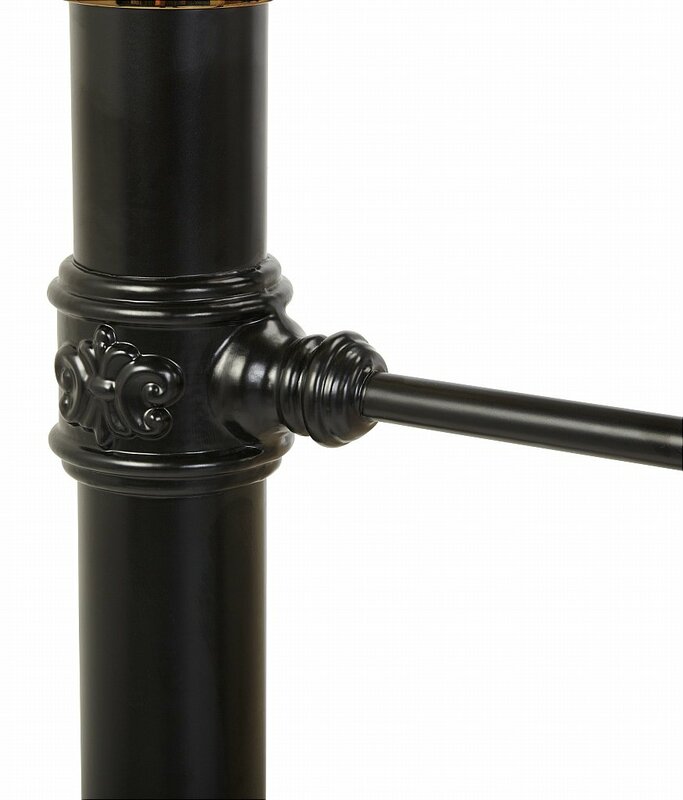 Hand-poured castings, porcelain finials and decorative touches, along with pressed steel features provides it with exquisite character. 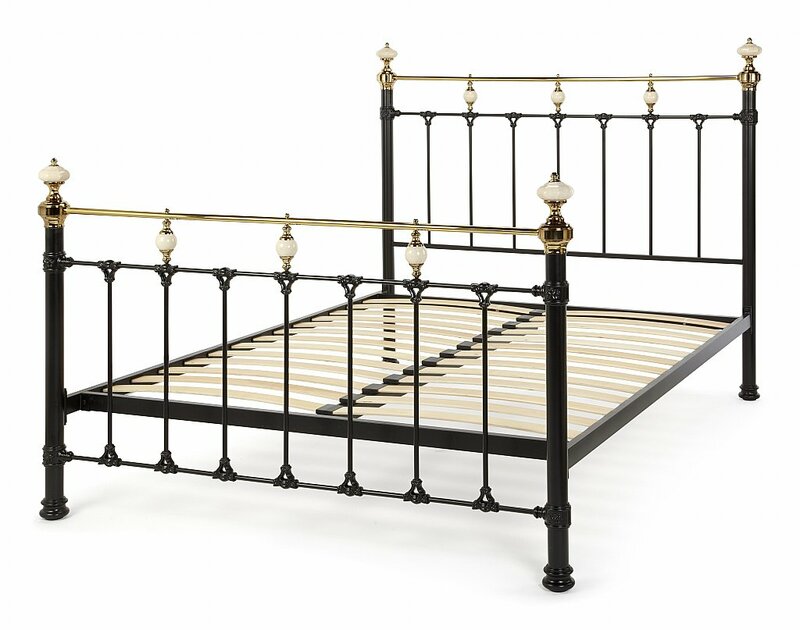 I would like more information about Abigail Black and Dark Brass Bedframe by Serene.